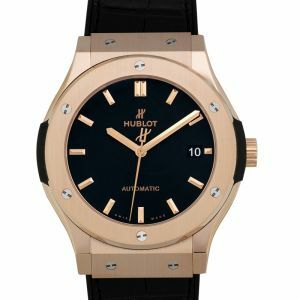 Hublot’s Classic Fusion model comes in a variety of sizes and colors. 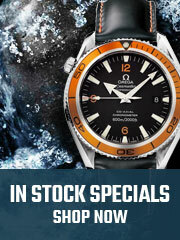 From 33 to 45mm, you’ll be guaranteed the best timepiece with the highest durability and functionality. 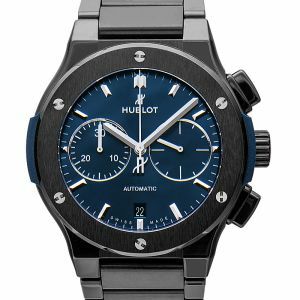 Not only are the Classic Fusion models beautiful, but they’ll also be highly reliable. 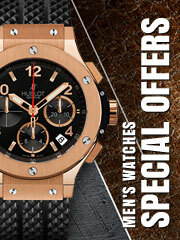 Does it get any more classic than Hublot’s Classic Fusion collection? 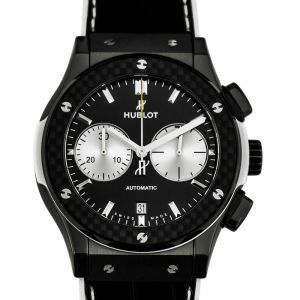 The collection is easily recognized as one of Hublot’s favorites and best selling watches. 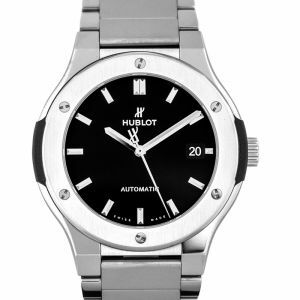 It’s Hublot’s classic and it definitely falls more on the subtle but still very elegant side of watches. 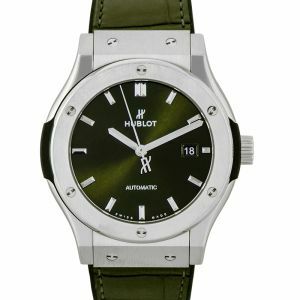 This watch is perfect for a minimalist who still wanted to make a statement.